Censeo homes are BUILT WITH YOU IN MIND! 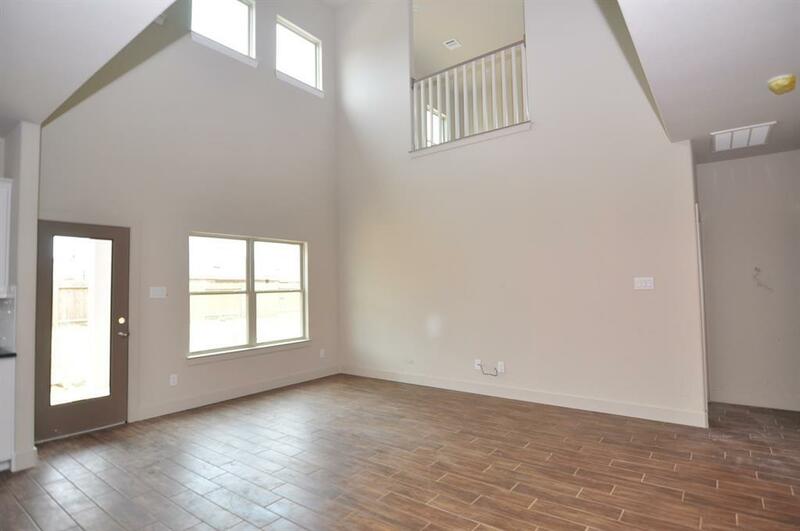 CUSTOM Home Features at, Production home pricing!This gorgeous open plan offers your family a over-sized gourmet kitchen with a very large entertaining island, all open to soaring ceilings in the two story family room. 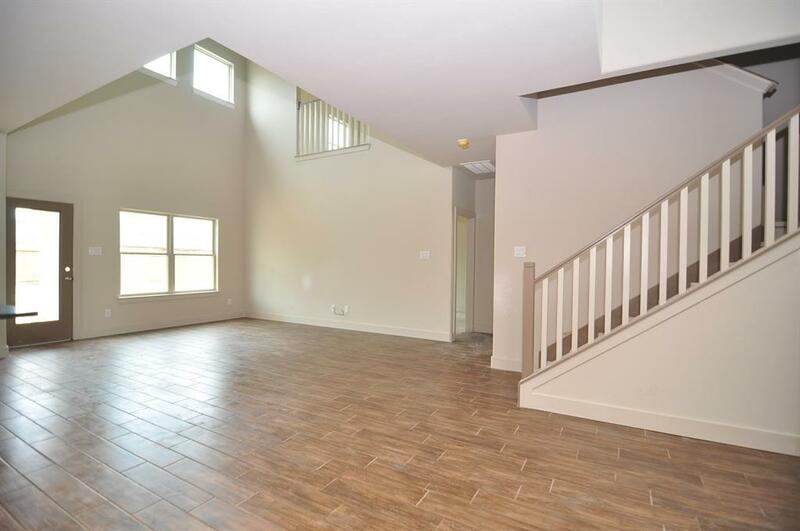 Open dining space, large master closet, and study as well. Covered Patio. Oversized Super Shower included! Upstairs you get 3 bedrooms and nice game room. 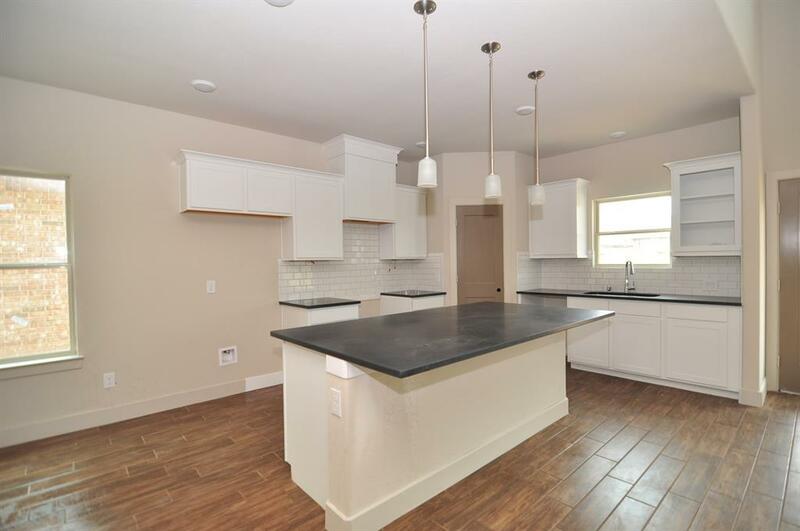 Truly LOADED with granite, CUSTOM cabinetry (pull out trash cans, banks of storage drawers, etc. ), custom trims, & paint PLUS too many upgrades to list. 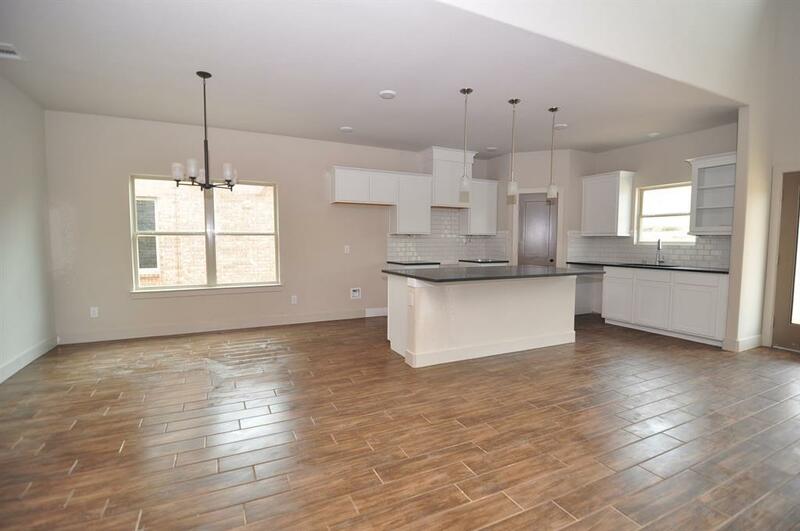 Get all this in the heavily wooded master planned community of Kings Mill (Kingwood, TX), offering immediate access to Hwy 59, just minutes to Grand Parkway, & Beltway 8. Backyard is huge and PERFECT for entertaining! Dont delay with all this it wont last!